I want to talk a little bit today about guilt. You know…mommy (or daddy) guilt that parents of children with special needs (developmental or medical) carry on their shoulders because of their child’s needs. The guilt and the constant “what if’s” are oh-so common. 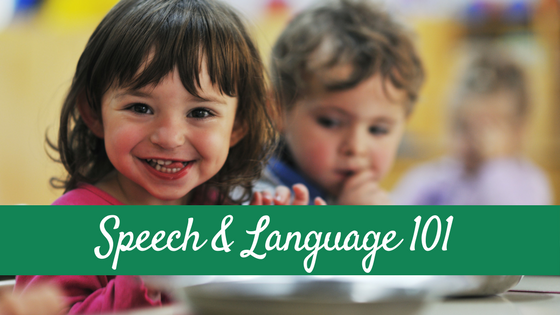 Recently, I took my middle son Ev, age three, into our local school district to be assessed for speech therapy. The child of a speech-language pathologist qualifies for speech therapy. I want you to read that again. Here, let me write it again. 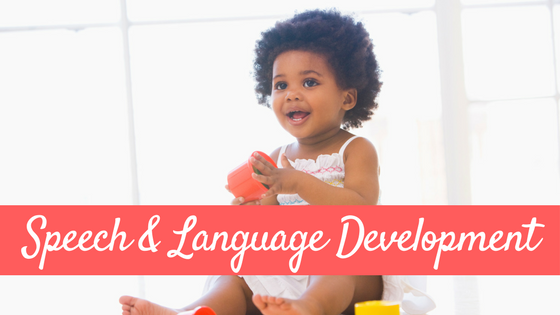 As an SLP, I am considered an expert in speech and language development. 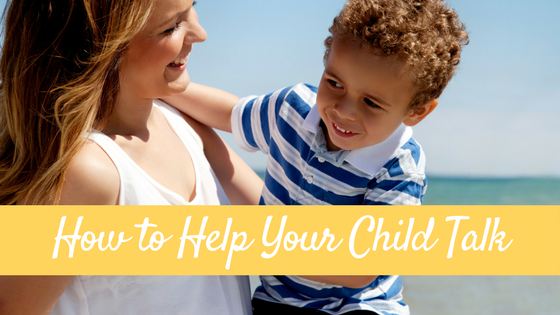 I kinda know how this stuff works, and I have been counseling parents for years on how to help their children. I know what to do, and how to do it. I help children communicate. 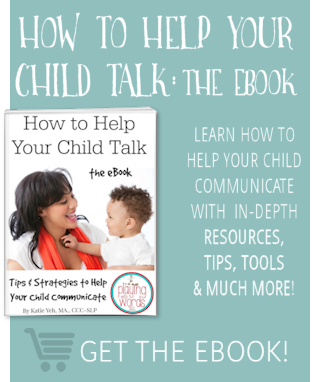 So, you could say that…I probably did everything “right” in regards to raising my son to be a good communicator these last three years. But….my kid still has a mild speech delay. I am here..I am living proof that you can do everything right, and still have a child with a delay. 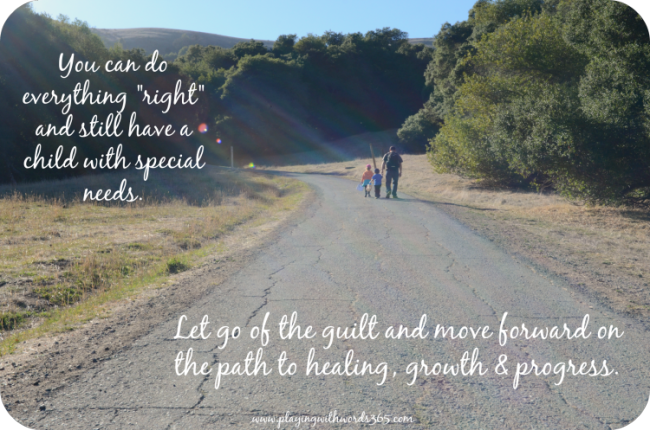 I also have struggled with guilt regarding my daughter’s illness (special medical needs) and I am here to say let go of the guilt because it does not do us any good. In fact, it prevents us from moving forward. 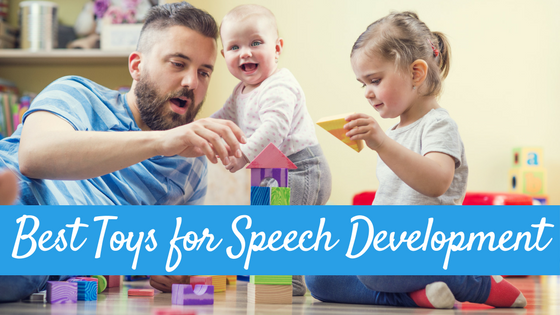 If the child of a speech pathologist can have a speech delay…it can happen to anyone. Have you experienced guilt from your child’s special needs? How did you learn to overcome it? I think what you are feeling is natural and common. Last year at an “emergency” parent teacher conference the team told me that they thought that my daughter had ADD or difficulties with central auditory processing. For years I have been trying to get help for her because I suspected some type of learning disability and the school district kept telling me that they weren’t seeing what I was seeing. (She also has a physical disability/504 plan.) It was only when her behavior was disrupting the class to such a degree that they called the team in. I think they were afraid to tell me because I work for the district, but I was mostly relieved. She had an outside evaluation done and the findings indicated ADD with a learning disability in two math/memory areas. However, after years of dealing with the crying, the helplessness and the tantrums I feel somewhat burned out as her mother when it comes to “school work”. Yet, I can’t do enough to help the students on my caseload. I give them my best self, my best care. I sometimes feel guilty that I can’t offer my own child the same compassion. I’ve had to change my expectations. I’ve had to look at her talents and find ways to build on her strengths. I’ve had to accept that she is her own unique person, who doesn’t have to be a scholar. Oh JM, I fully understand that feeling of difficulty in offering our own kids the same level of compassion we offer our students/clients. My five year old is a “spirited” child, who, quite frankly, exhausts me many days. I too have to work on reminding myself of her strengths and helping her build on them, rather than allowing myself to constantly be annoyed with her. Thanks so much for your feedback and good luck to you! Yes, I too have guilt about my son’s speech delay. He is 2 1/2 and have felt that I had done everything “right.” I have a background in English education and made the choice to be a SAHM and have sometimes felt he would’ve thrived in a different environment. I have just gotten a referral from his doctor for a speech analysis and hope everything goes well. thanks for telling your story. I’m learning to let-go of my guilt…. What a nice thing for all parents to hear! You’re a special lady Katie! I too am a SLP. My son also had speech services starting at 24 months. My mom gave me some wise advice. She said that my role was to be the mom and not the therapist. It was someone else’s role to be the therapist. Once I let it go and focused on being a mom it seemed like my son’s speech progressed rather quickly. The upside, I think working on all those speech sounds actually helped him pick up reading much quicker than some of his peers. I am grateful to those SLP’s that focused on being the therapist and let me be the mom. Enjoyed every bit of your article post.Truly looking forward to read more. Really Cool. At 19mths I called ECI for my son due to lack of language. He wasn’t saying “mama” or anything else. He jargoned quite a bit but that was all. I have been a stay at hm mom for 16 yrs (2 yr old was a nice surprise!). 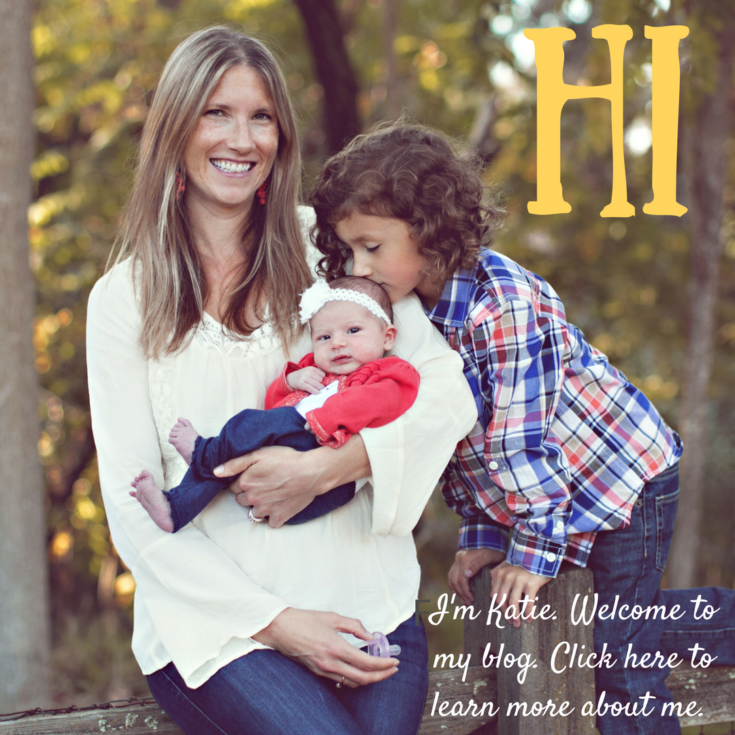 I felt funny at first seeking SLP help for my child when I am an SLP! However, I agree that my role is to be his mom first. The SLP I’ve had through ECI has been wonderful! He’s now 26mths and now using 2 word utterances most of the time and some 3 word. I do have to say I really got a feel for what it’s like to be on the other side of the table. I felt myself getting emotional when the SLP first gave me the assessment results – even though I knew he was delayed! Thank you for this thoughtful post! Thanks for the post. I am a Kindergarten teacher and my son didn’t get diagnosed with pddnos until the end of his very horrible Kindergarten year. I should have recognized his difficulties sooner. I overcame my guilt (kinda) by becoming his strongest advocate. Katie, this is such a brave and beautiful post that so many people need to hear. Bravo! Such a great post, Katie and so many people need to hear this. I think as SLPs, we’re often such “fixers.” Often though, our kiddos and students need more than just us. I’m always amazed when I work with a student on a particular skill and it never comes. Another SLP works on it and it magically happens! You are doing everything right and I’m so glad to hear that you’re letting go of the guilt. Thanks for posting this. I’m an SLP and I work with the child of a colleague. I remind her on a regular basis what a joy her child is and I mean every word of that! An aside…one of the great things about our situation is that I can toss whatever homework I think is appropriate in the child’s backpack WITHOUT ANY INSTRUCTIONS! I know those of you who are SLPs understand what this means! Thank you, thank you! You have spoken to my heart and I am going to release the guilt and embarrassment I am feeling. My son just entered Kindergarten in the school district where I have been a Speech/Language therapist for 17 years. My son just started speech therapy for a mild articulation delay with a colleague of mine. I was feeling terrible about what this says about my expertise and competence as an SLP. I am so glad not to be alone in this. My friend reminded me to remember that I am his mom, not his therapist. That is my role and I will continue to do that role and let my colleague be the therapist. Thank you so very much!